Apple updated the MacBook Pro this week, along with a number of other products in its lineup. The notable upgrade points include a Intel’s faster seventh-generation Kaby Lake processors, along with updated graphics. The graphics bump from the Intel Iris 540/550 to the Intel Iris Plus 640/650 in the 13″ models. 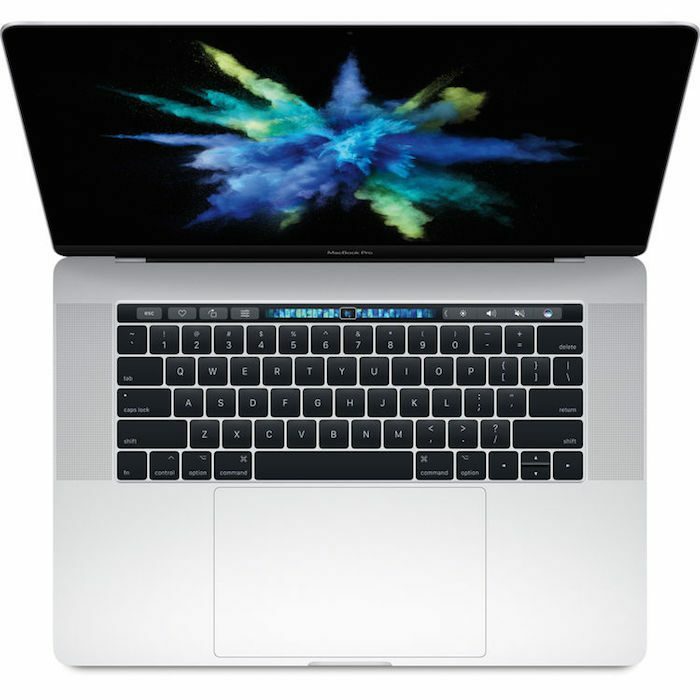 The MacBook Pro 15″ models jump from the AMD Radeon Pro 450/455 to the Radeon Pro 555/560. Overall, the jumps appear in specs and performance seem to be rather mild. Geekbench shows up to a 20% jump over the 2016 model performance in dedicated tests; however, the difference in real world benefits are likely negligible. The 13″ MacBook Pro starts at $1,299 (or $1,799 if you want the Touch Bar), while the 15″ MacBook Pro starts at $2,399. You can order the new models now on Apple.com or here at B&H Photo. Man, those MacBook Pros are expensive. I used to have one and I will admit that they last longer than other options, about 5 years.